As temperatures drop we are turning on the snowmaking system. Grooming machines working all day. A few runs were closed to ensure acceptable conditions as early as possible. Gradual reopening of trails in upcoming days. 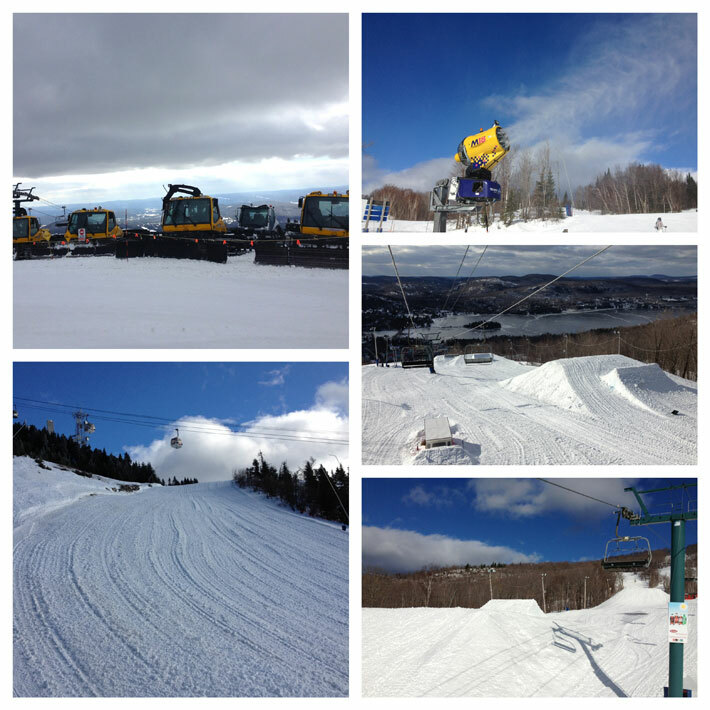 Adrénaline Park in reconstruction with a planned reopening on Tuesday for modules and Wednesday for the jump line.